BLOW THE MINDS OF ALL THE PEOPLE AROUND. YOU CAN MAKE THE MOST EPIC SHOW EVER! 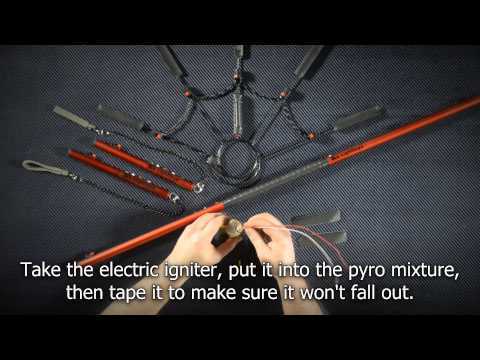 Pyro Gear Tutorial - How to set it! 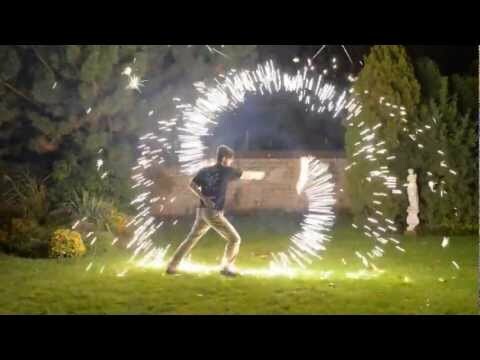 First you have to buy professional pyrotechnics with electric ignition. Attach your bought pro pyrotechnics to the body of your BOOM product by tape (duct tape recommended). Then connect wire from electric ignitor to connector at your BOOM product. 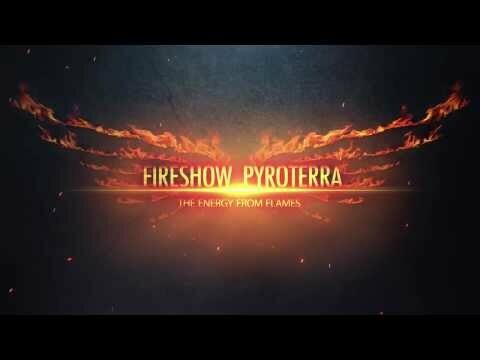 Using BOOM products from Pyroterra Lighttoys with your bought professional pyrotechnics is at your own risk. Please read safety sheets of all bought pyrotechnics and follow the law at your country. electric ignitor Where to buy pyrotechnics?